Description Enjoy the Pokemon story from the beginning! 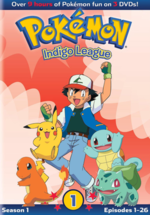 Meet our hero, Ash, in his hometown of Pallet Town where boys and girls are encouraged to begin their Pokemon journeys. 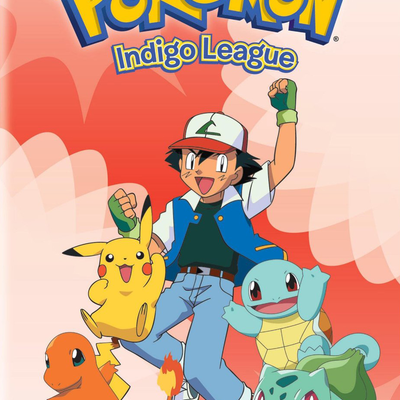 Join the Indigo League in these 26 episodes from Season 1 of Pokemon. Boxset does not include Episode 18: Beauty and the Beach. This is a repackaged version of this DVD box set released in 2006. This set was also reissued a year later in 2014 as part of the rerelease of the Indigo series box sets.